Fully Furnished Office Near KL Sentral. Visio Tower Sunway Velocity, Co-working Fixed Desk, For 1 pax use, Near MRT & LRT. 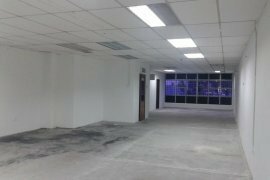 Shop Office For Rent, Glenmarie, Hicom-Glenmarie. 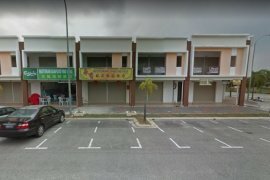 Industrial Factory for rent, SS13, Subang Jaya. Ipoh Town Area, Jalan Theatre.